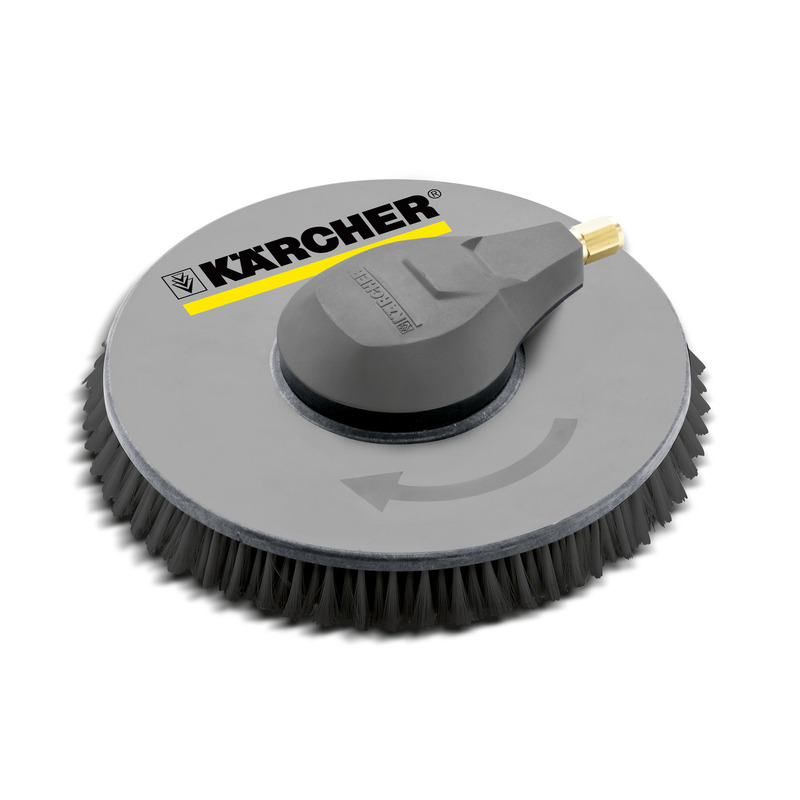 iSolar 400 63684570 https://www.kaercher.com/ae/accessory/iSolar-400-63684570.html The iSolar 400 water-driven disc brush (working width 400 mm) is designed for water flow rates of 1,100-1,300 l/h. For small to medium-sized photovoltaic systems (including elevated systems). The iSolar 400 water-driven disc brush (working width 400 mm) is designed for water flow rates of 1,100-1,300 l/h. For small to medium-sized photovoltaic systems (including elevated systems). Accessory for high-pressure cleaners with a water flow rate of 1,100 to 1,300 l/h: the iSolar 400 is a water-driven disc brush with a working width of 400 mm. It is particularly suitable for cleaning small to medium-sized photovoltaic systems as it is lightweight and easy to handle. This means that elevated systems can also be cleaned quickly and conveniently.